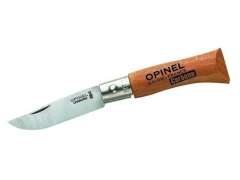 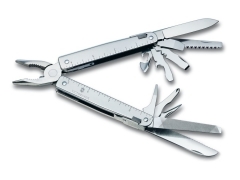 Order Multi-Tools at reasonable prices online - Toolshop - OutTac Gear - High Quality European Cutlery since 1996! 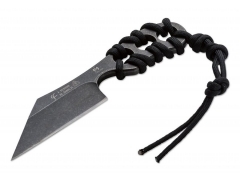 The compact multifunctional tool Boker Plus Tango Bar by Peter Fegan bridges the gap between a lever tool and a Kubotan. 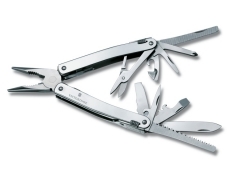 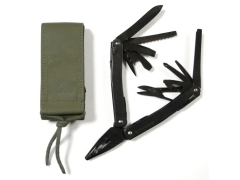 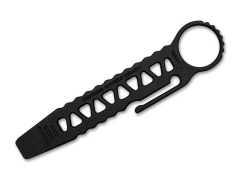 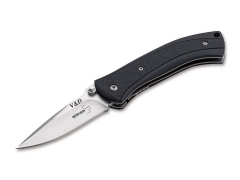 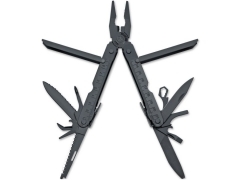 The classically conceived multi-tool has lots of functions. 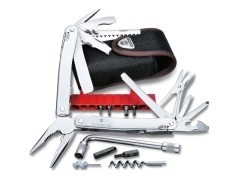 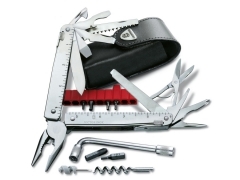 The Victorinox SwissTool X Plus is a large tool, equipped with a lot of features. All implements lock in the open position.